ALL IMAGES within the ©2015 Blue Dot & Friends section are not for public use. 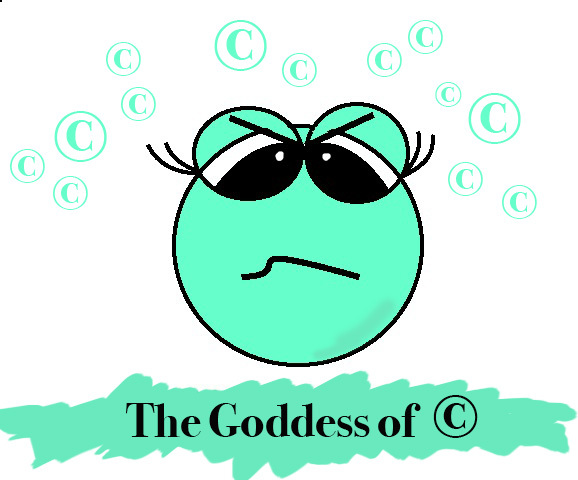 Should you try to copy my stories or illustrations, I shall not hesitate to unleash the Copyright goddess upon you. ALL IMAGES within the ©2015 Blue Dot & Friends section are not for public use.Should you try to copy my stories or illustrations, I shall not hesitate to unleash the Copyright goddess upon you.